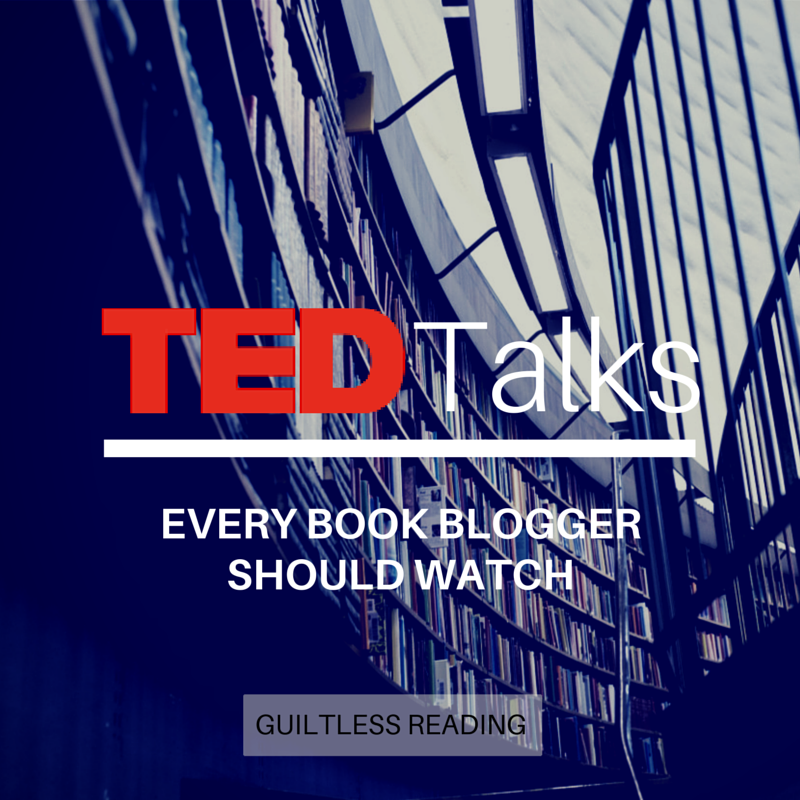 I track down TED Talks that would be of special interest to the book blogging community ... and they become a jumping board for personal musings, including yours! I often wonder how authors come up with their stories ... you probably do too! 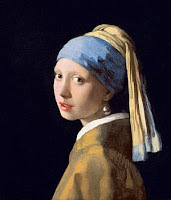 In Tracy Chevalier's Finding the Story Inside the Painting, she refers to the inspiration behind The Girl with the Pearl Earring. It's been years since I've read it, so a reread is in order for me. You don't have to read this specific book to understand what Chevalier is talking about. I found this talk an enlightening piece on how authors come up with their stories overall; you just never know how something, anything can inspire a story. Specifically, this is a nice little peek into Chevalier's thought processes on how a piece of art -- this particular Vermeer painting of which little is known -- triggered her curiosity, got her researching, and eventually building and writing the story. Tracy Chevalier (TC) at 3:36: What made me stop in my tracks about her to begin with was just the gorgeous colors he uses and the light falling on her face. But I think what's kept me still coming back year after year is another thing, and that is the look on her face, the conflicted look on her face. I can't tell if she's happy or sad, and I change my mind all the time. So that keeps me coming back. I remember seeing the cover of this book and thinking how stark the colours looked against the background. I thought it was "nice" but I don't think I would ever have gone to the lengths that Chevalier would, asking whether she is happy or sad, or anything else. To me, she is just another pretty face in a painting by someone famous. It doesn't speak to me; I appreciate it as a lovely handiwork but it "speaks" to me (which not at all) like those generic photos inside picture frames. I don't think I have the imagination innately. But maybe I should? Chevalier's questioning has gotten me thinking about what attracts me to a piece of art. I think I respond more emotionally than mentally: if it makes me feel sad, happy, or evokes some emotion, rather than "who is she?" TC at 4:55: [...] Well, there've been suggestions that she is his 12-year-old daughter. The daughter at the time was 12 when he painted the painting. And I thought, no, it's a very intimate look, but it's not a look a daughter gives her father. For one thing, in Dutch painting of the time, if a woman's mouth was open, it was indicating sexual availability. It would have been inappropriate for Vermeer to paint his daughter like that. Which is why I am no art connoisseur! Who would've thought that an open mouth in a painting meant sexual availability? It's these subtle clues that set apart good books from the better ones. But you need to know about these things, or at the least have the gumption to pick up on them so you research about it; and that makes me appreciate authors even more ... they pick up on these little things and make stories that are well-informed and multi-dimensional. TC at around 8:16: I was standing there going, "Look at me. Please look at me." And he didn't look at me. 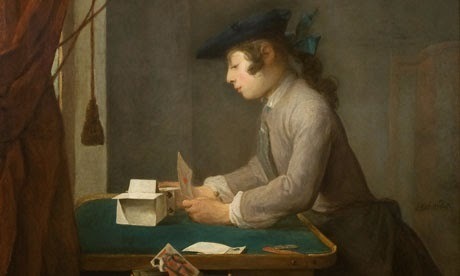 He was still looking at his cards, and that's one of the seductive elements of this painting is, he's so focused on what he's doing that he doesn't look at us. And that is, to me, the sign of a masterpiece, of a painting when there's a lack of resolution. He's never going to look at me. 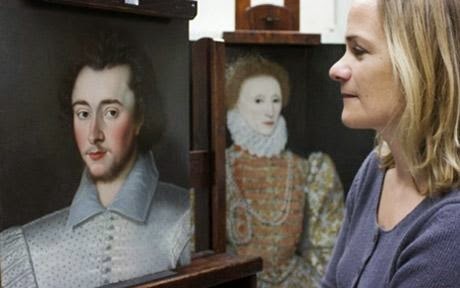 If he did look at me, that would be the last straw :) I find it interesting that Chevalier mentions that she likes the "lack of resolution" from both the paintings she's discussed. For people with imagination, or at the least some level of curiosity, this is a license for a free-for-all storytelling (remember Chevalier's gleeful reaction in the beginning?!). For researchers and those who like quick answers, it's more a nightmare. Which one are you - story producer or consumer? Chevalier with the mystery painting she based short story "Rosy"
TC at 11:52 onwards: "Rosy"
Wow. All that from a painting. Who would've thought? What are your takeaways? What things spark your desire to tell a story? Or do you prefer to read the products of those itching to tell stories?